The bustling streets, the smell of fragrant Chai, radiant colors everywhere, and the uncanny character of the Tabla drum. 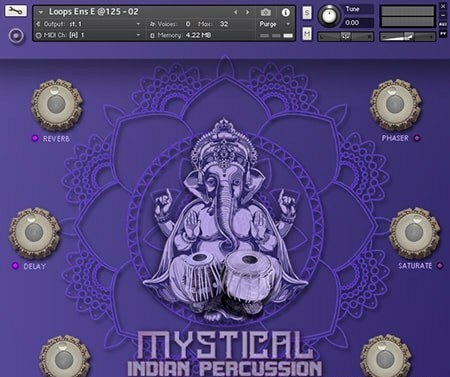 Bring the essence of India into your studio with this high level Indian percussion pack recorded and produced by the prolific, legendary Indian percussionist K.V. Balakrishnan. This masterpiece of a sound library contains expertly crafted and beautifully mastered drum hits for any variety of production. EDM, Bollywood, Cinematic, Downtempo, Psychedelic, Dubstep, Trap, and Drum & Bass; these samples will give your tracks an innovative twist! 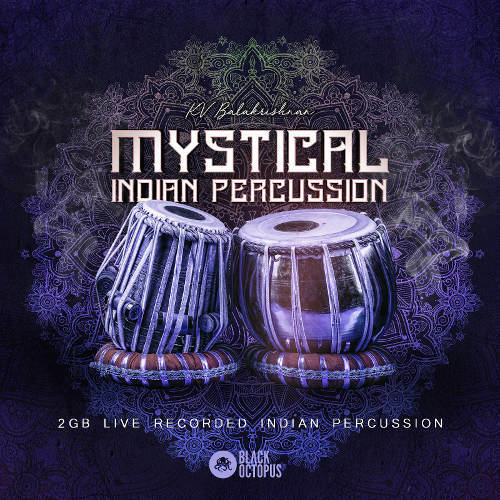 Your production will stand out with this stunning array of tabla, dholak, mridangam, cabasa, dukki tarang, ghata singari, kanjira, moongos, various shakers, salangai, tambourine, and finger cymbals. With really high attention to detail, this percussion master has delivered an exceptional quality sample pack that will keep up with quality standards and stay relevant for years and years to come.